At least twelve people have been killed and 31 wounded in a shooting rampage on the Fort Hood Army base in Texas. 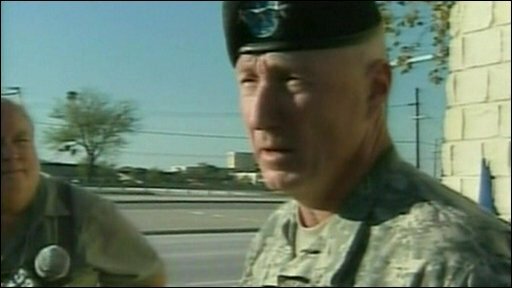 Speaking to reporters, base commander Lt Gen Bob Cone said that one shooter has been killed and two suspects were apprehended. They are all believed to be American soldiers.